CAPS has been introduced by England Netball and Sport England to help develop a stronger netball club structure. CAPS is a whole club development scheme, and by working through the scheme it will assist your netball club provide the best quality environment for your members. The scheme is directly linked to Sport England’s Clubmark scheme and it’s all about good practice in the development of players, coaches and umpires at all levels. 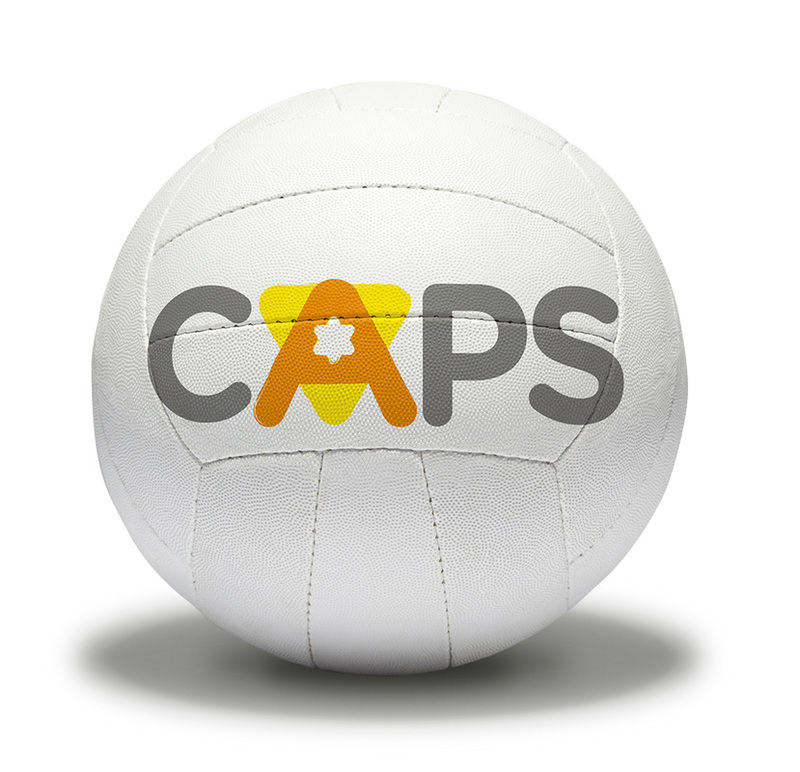 CAPS accredited clubs are recognised as safe, effective and child friendly. • Sports Equity and Ethics. • Increased possibility of securing funding or better facilities.